Code is a very small but friendly and efficient salon. I have been three times now, two cuts and one colour treatment. Each visit was a friendly welcome offering a wide variety of available drinks. Hair wash was followed by a soothing head massage. Laura carried out both cuts and colour treatments which I have been very happy with. To find someone who finally understands curly hair is so refreshing and I would not hesitate to recommend Code to my friends and family. 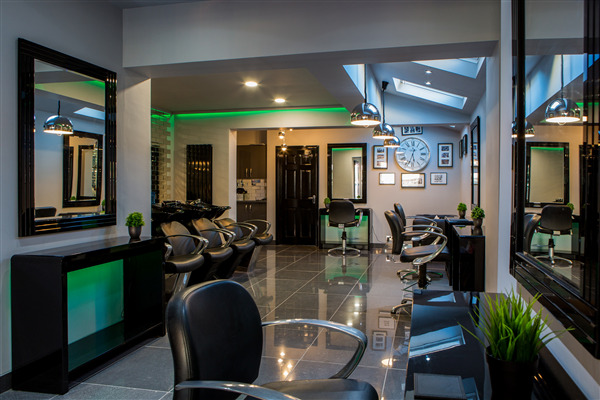 I do not have family or friends in this area but if I did I would definitely recommend code salon This salon is a lovely friendly pl ace with really expert hairdressers that I would give 10 out of 10.